Executive women in IT provide some valuable advice for everyone. You can turn that no into a yes from your customers. 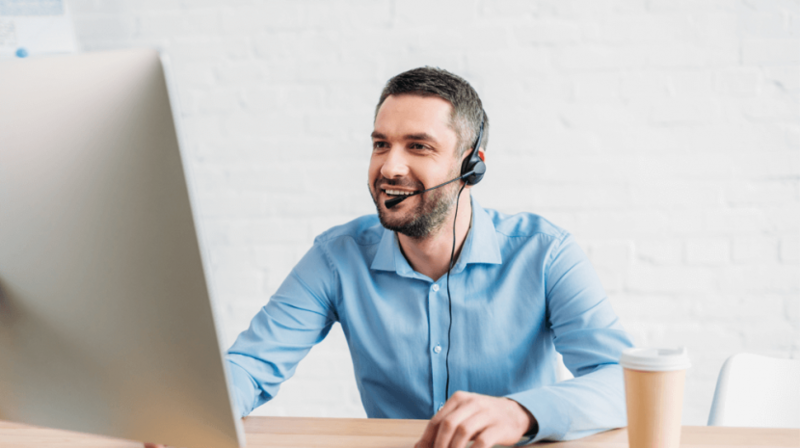 Know for sure if your customers are happy with these 60 plus questions. 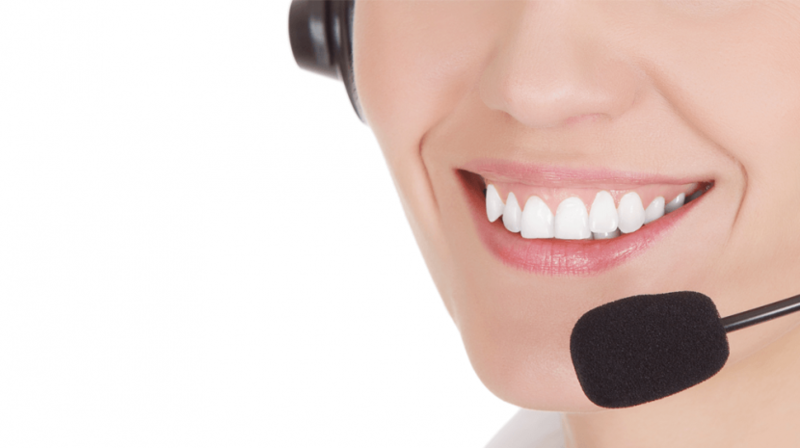 Here is how to figure out how many business phone lines you need. 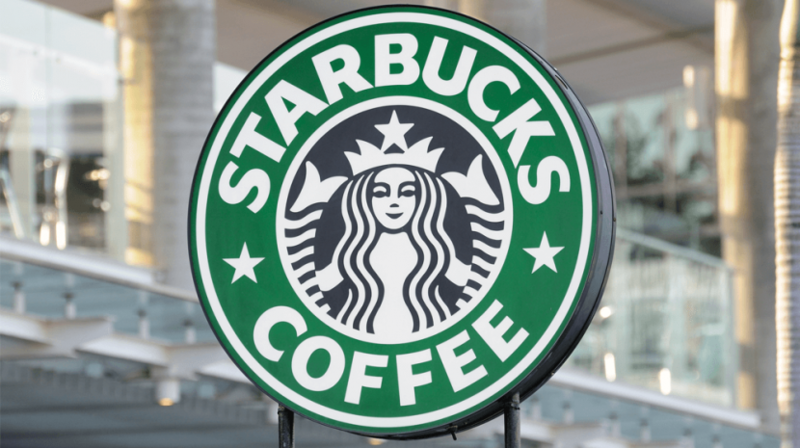 Learn from these companies to improve your brand loyalty. 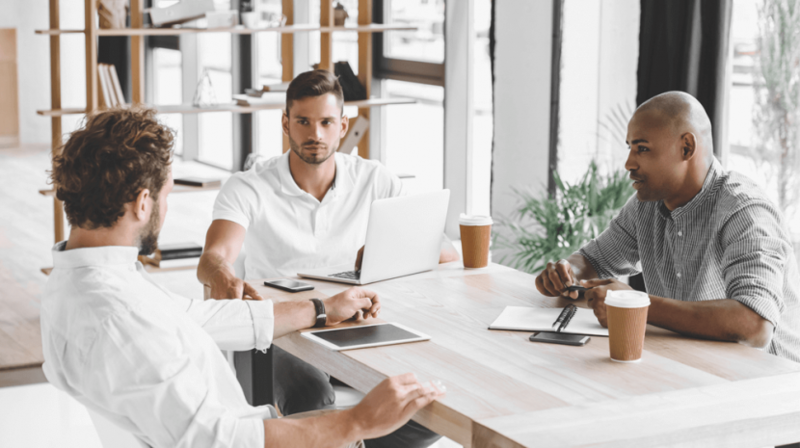 Have your IT team ready when you first start your business. 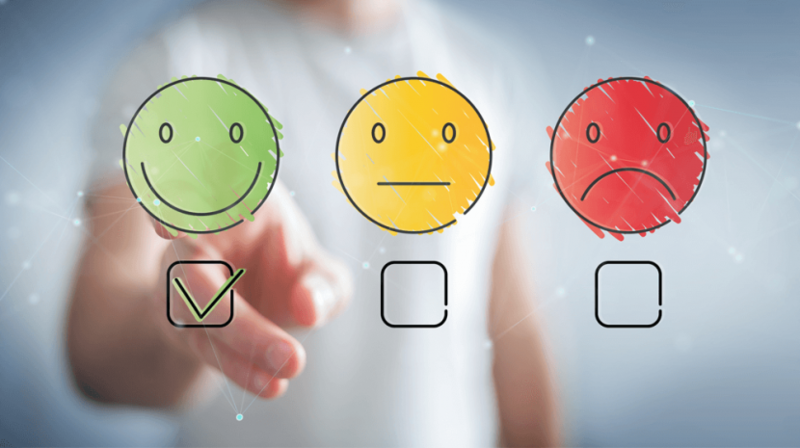 Customer reviews impact your business. Take a look at some new strategies for 2019. 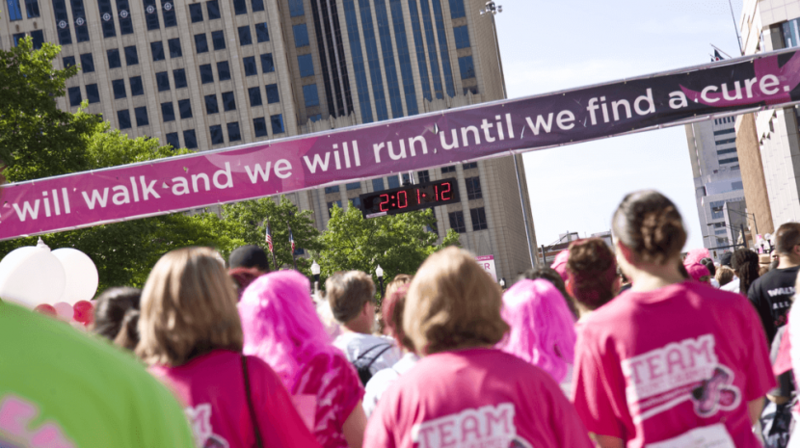 You don't have to be a big company to sponsor an event, consider these 15 reasons for doing so. 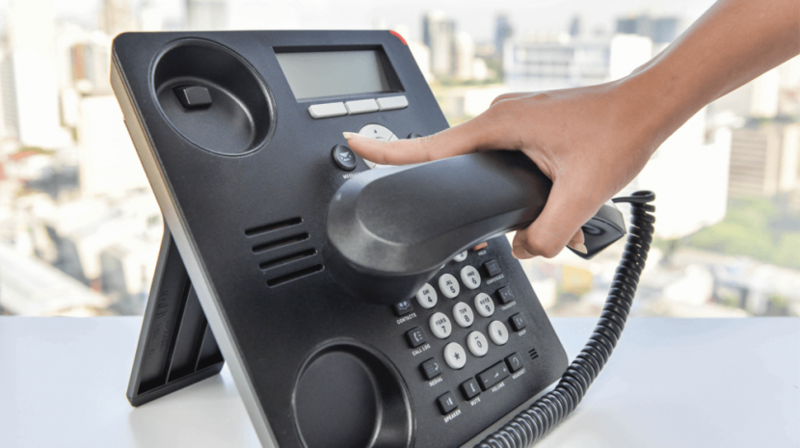 What is Hosted PBX and How Can it Help Your Business? 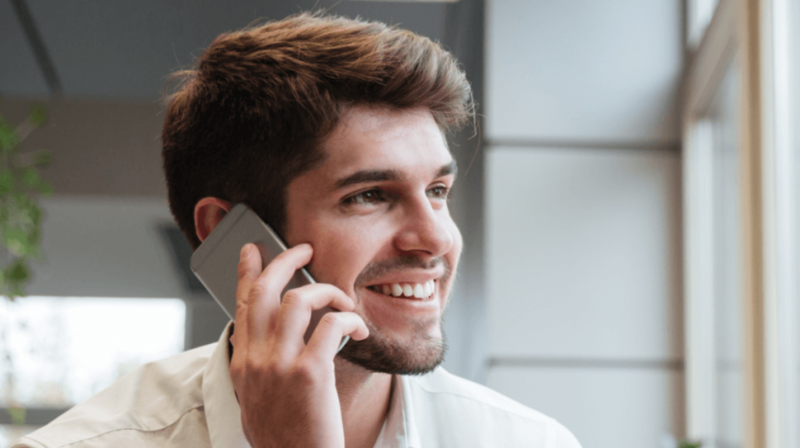 Here's an explanation of what a hosted PBX service is so you can discover if this optionis ideal for your growing business needs. If you have VoIP, here is what you can expect to pay for the service. 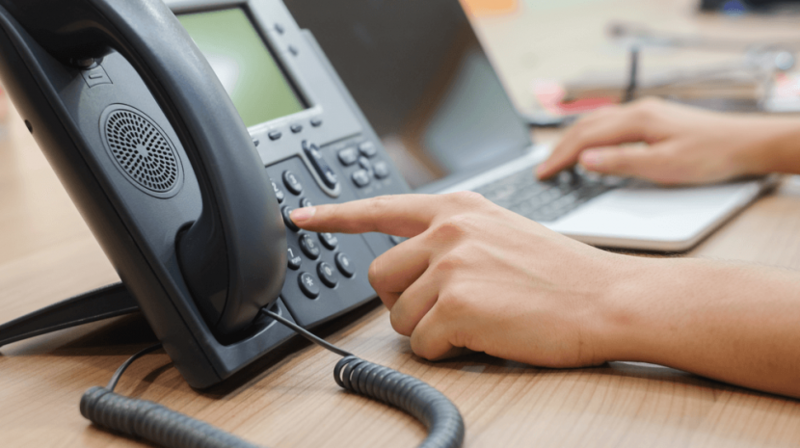 Here is a guide to the types of business telephone systems to get you up and running for your small business communications needs.